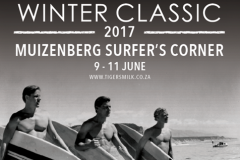 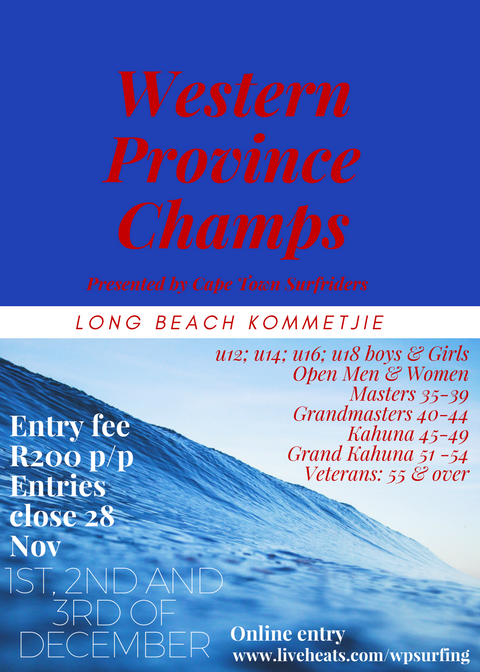 Western Province Junior Surfing Trialists. 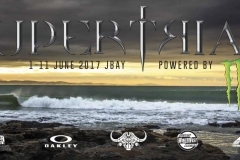 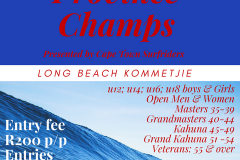 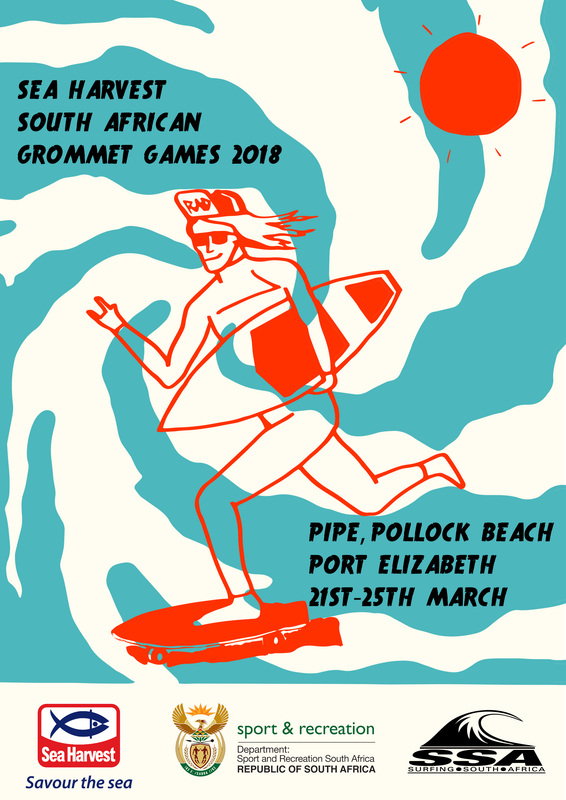 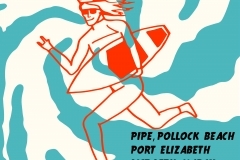 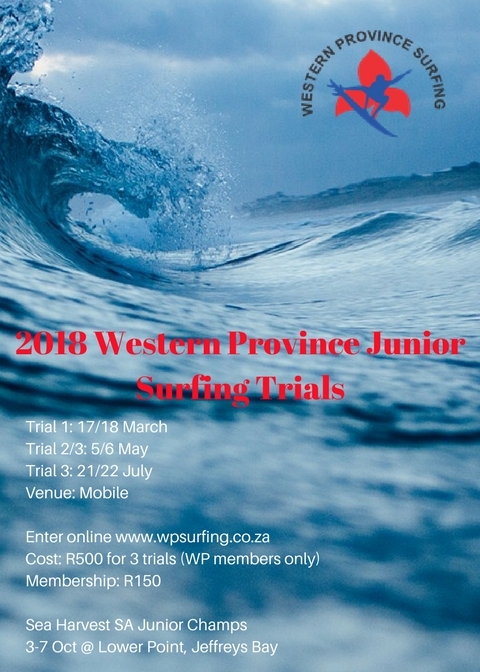 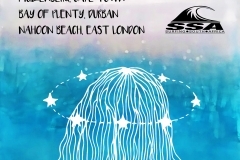 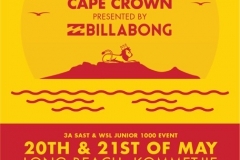 The 2nd WP Junior trial to select the team to represent Western Province in The Sea Harvest SA Junior Champs ( 3 – 7 October at Lower Point, Jeffreys Bay.) 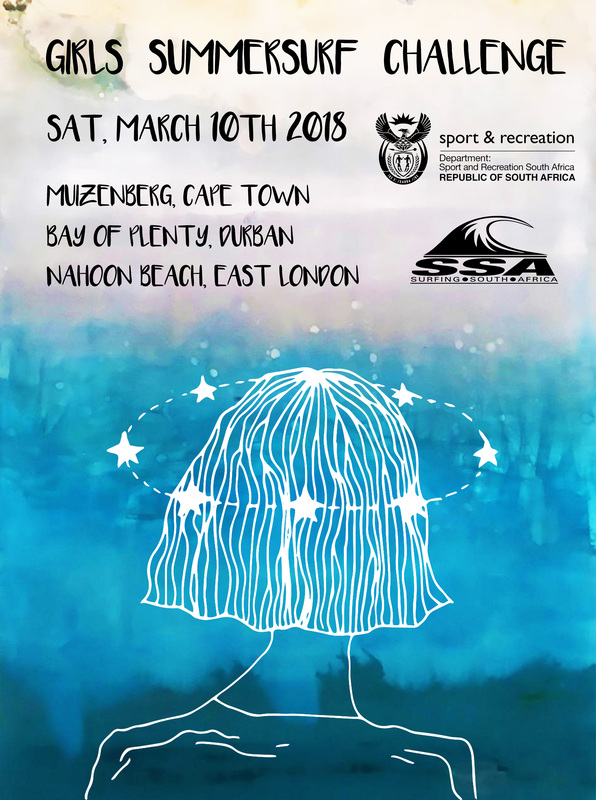 will be held on Saturday 5th May. 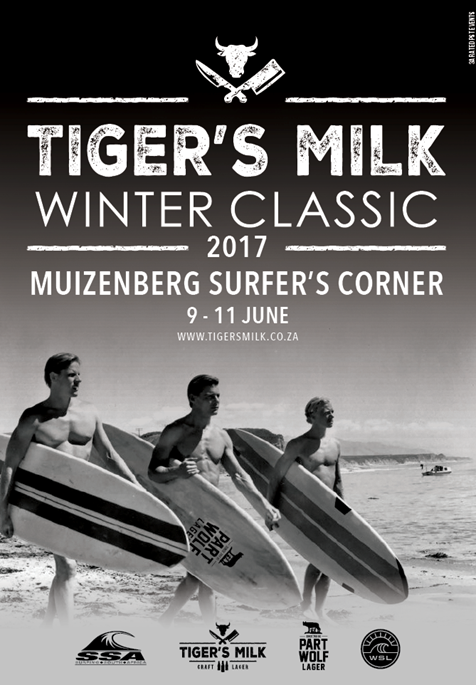 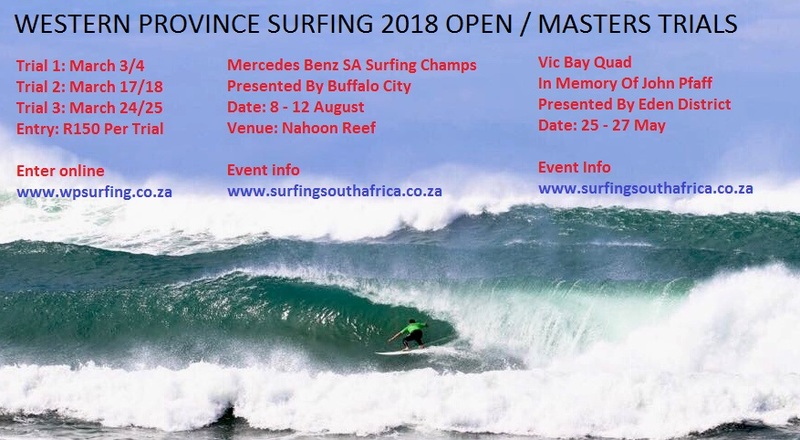 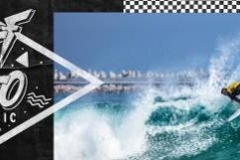 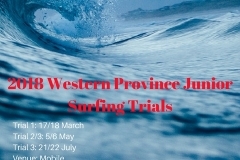 If you have not yet entered to surf the trials please register via the link above and enter your details on the entry form via the WP Website. 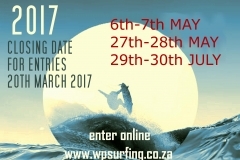 You need to be a member of WP in order to surf the trials. 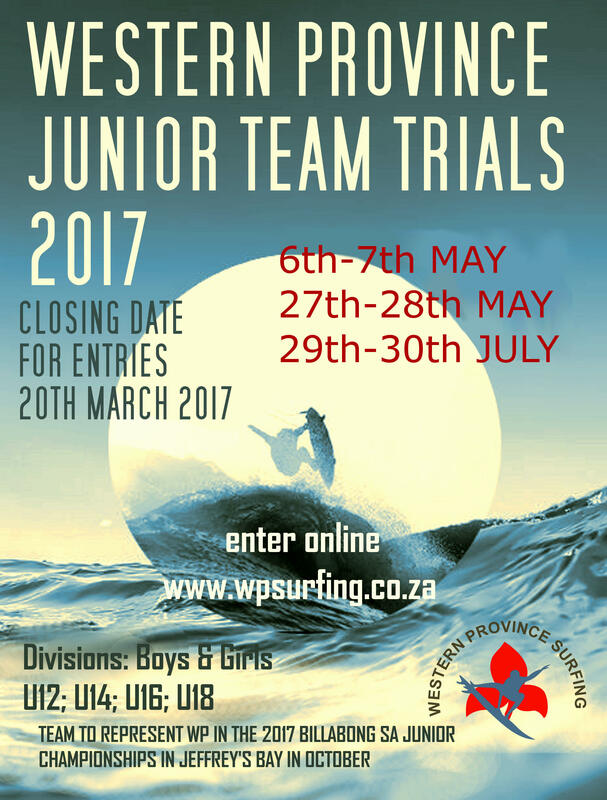 Cost of trials is R500 and R150 for membership. 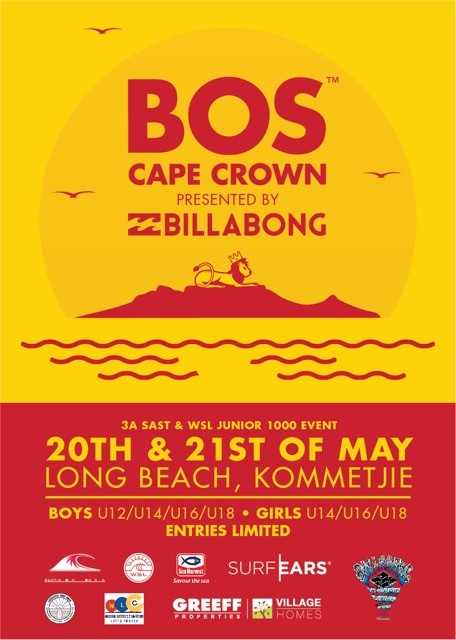 Entries close on Wed 2nd May. 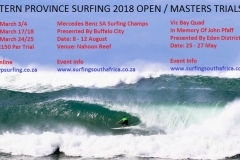 Venue to be decided closer to the time.